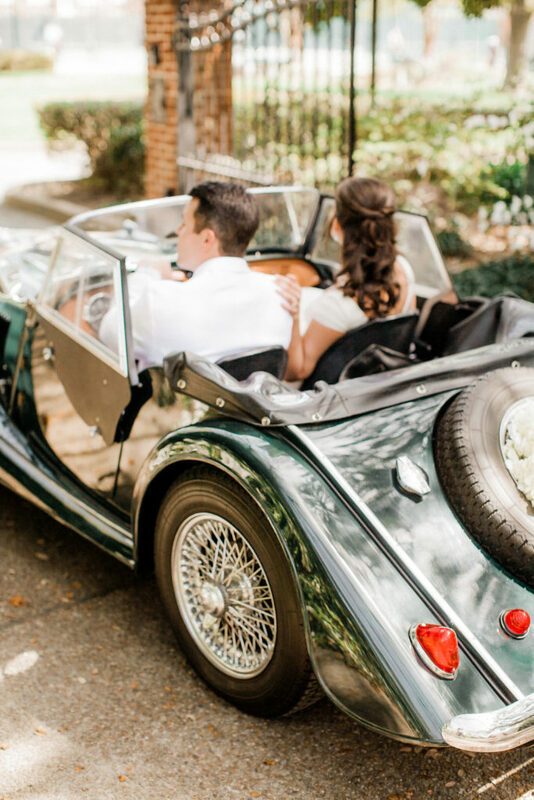 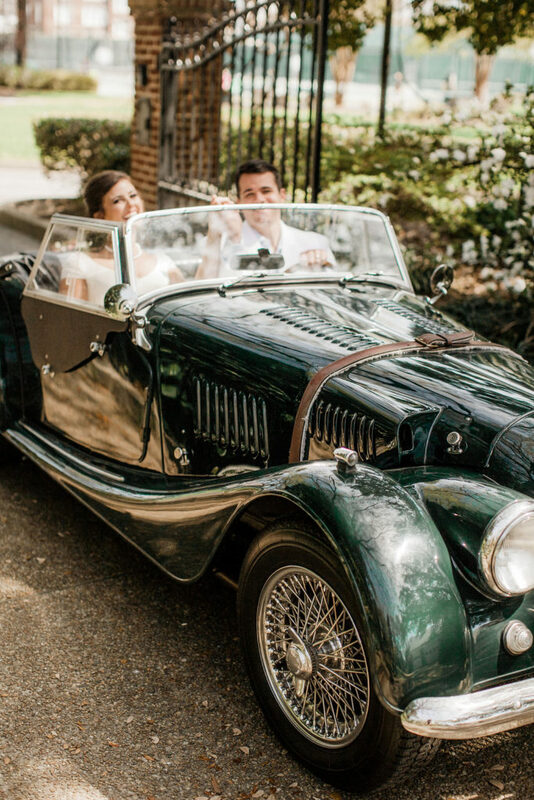 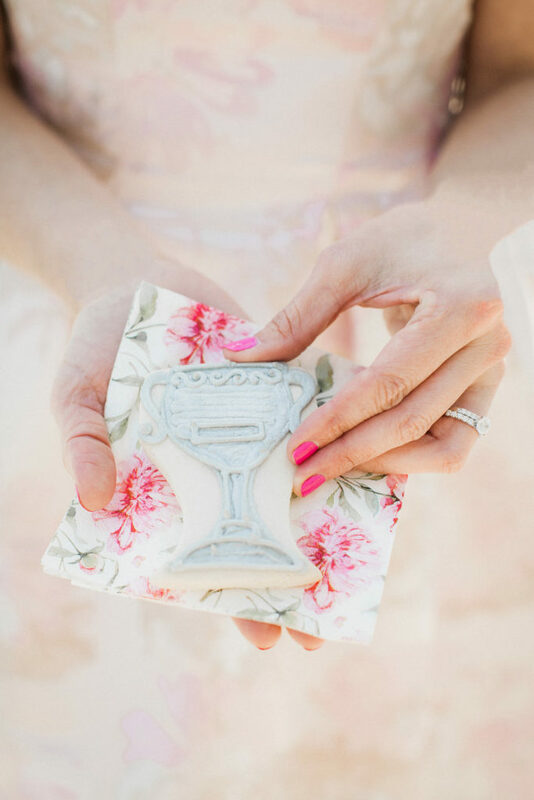 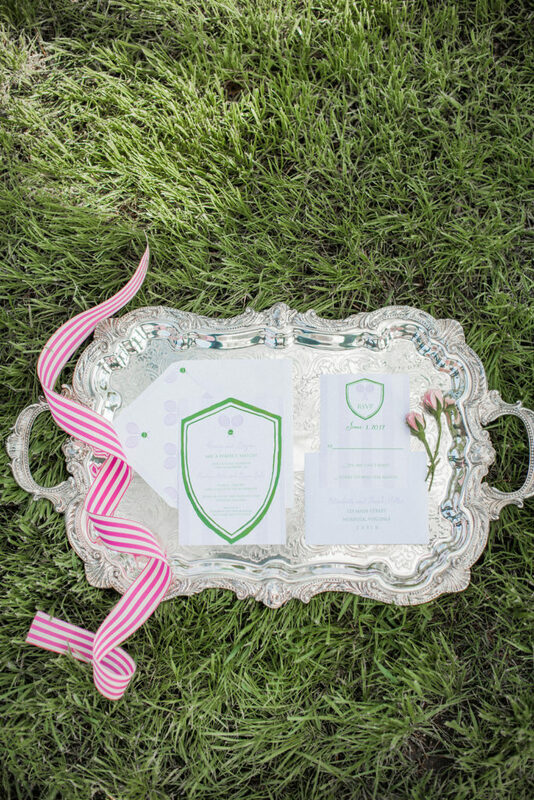 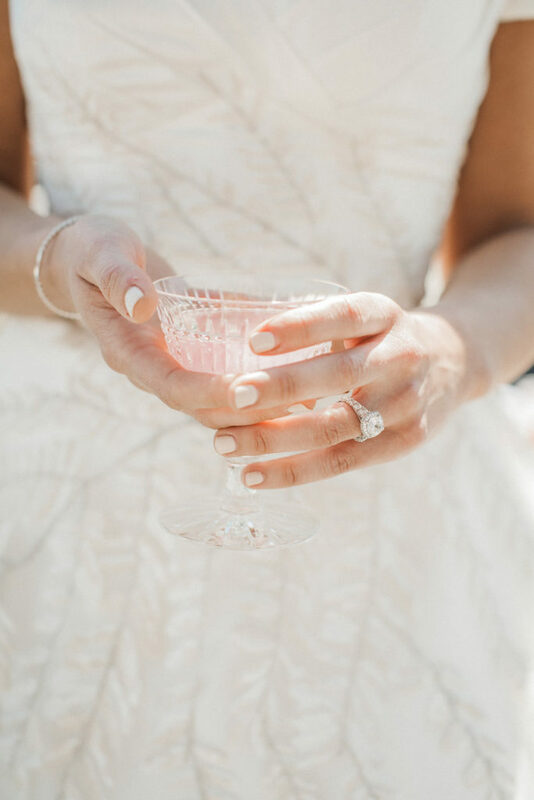 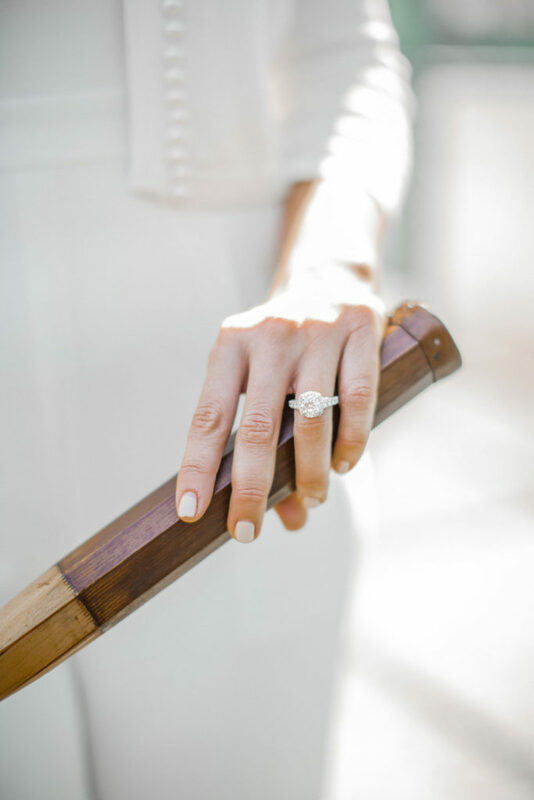 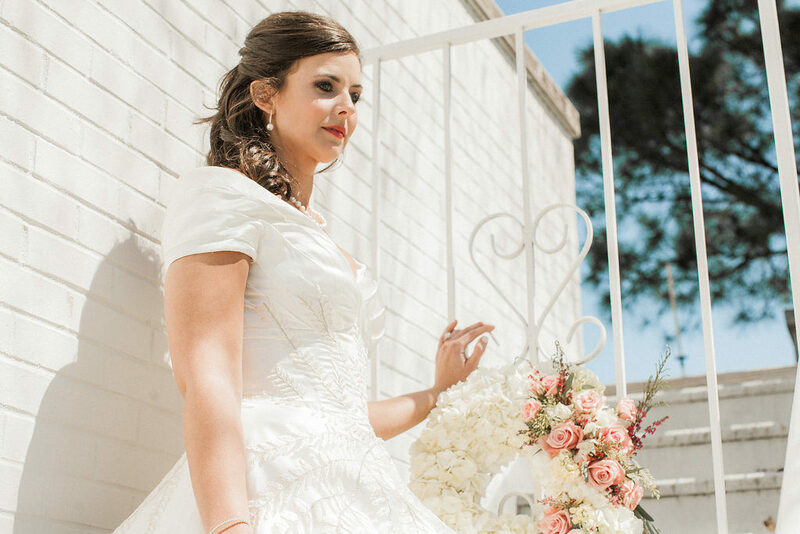 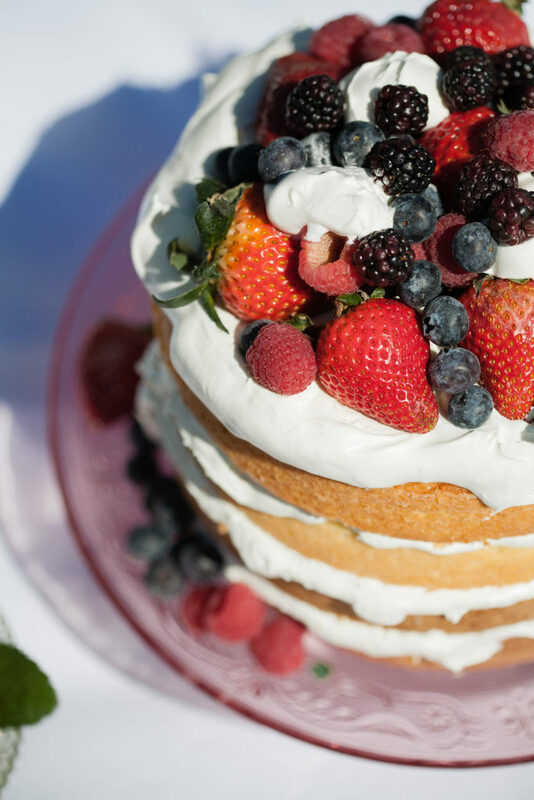 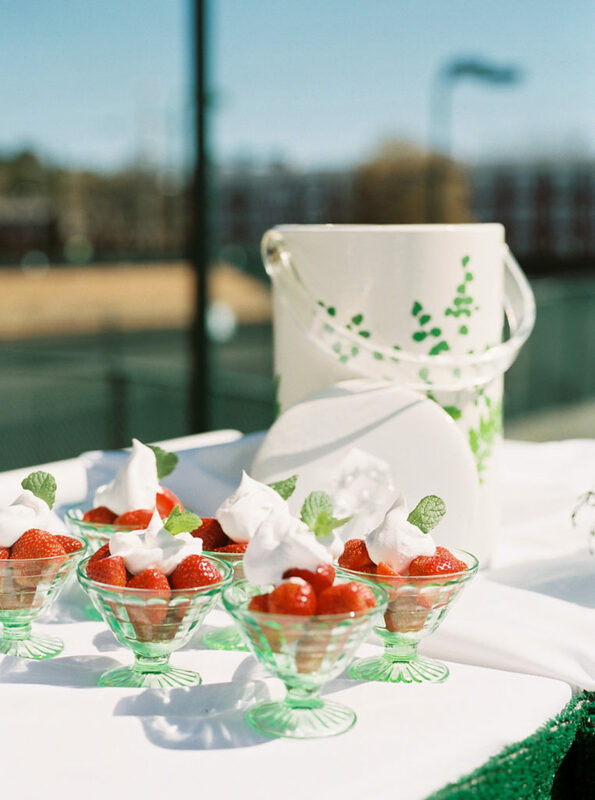 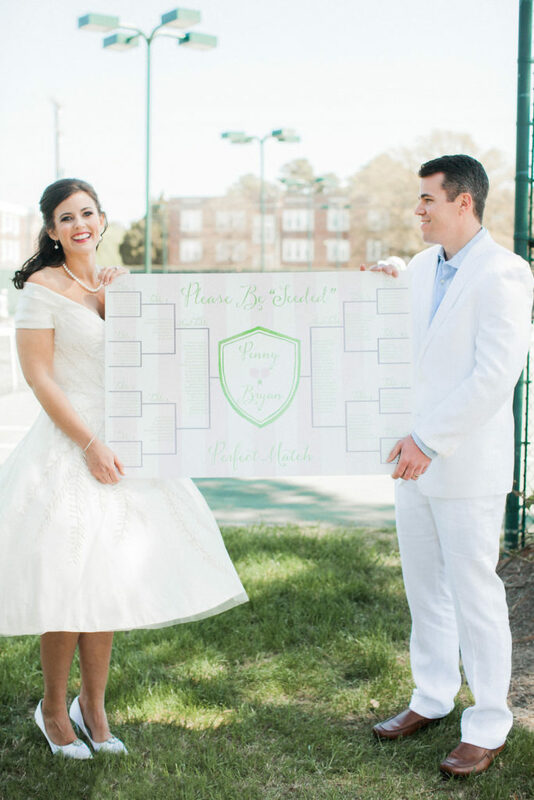 This Wimbledon Inspired Styled Shoot for Vow Magazine has everything a proper Wimbledon fan would approve of. 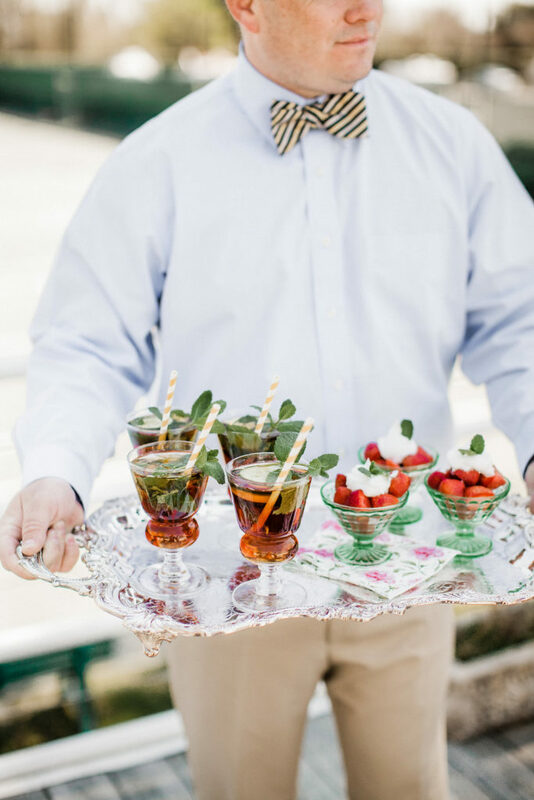 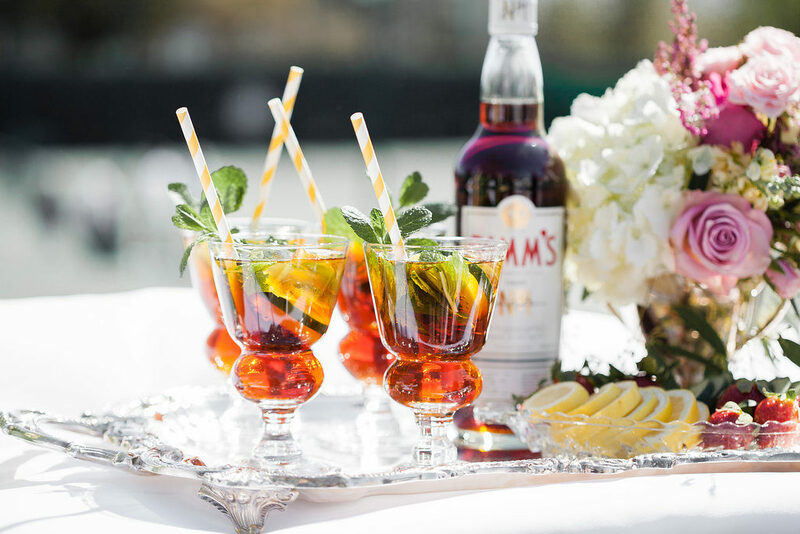 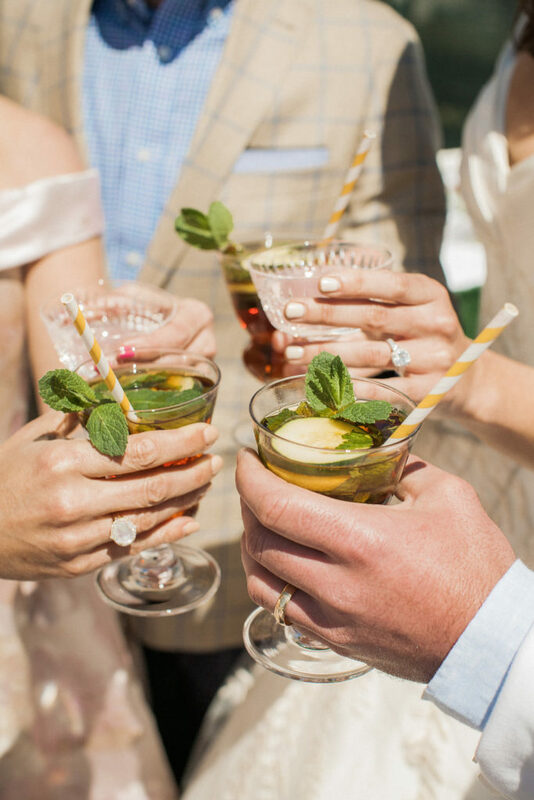 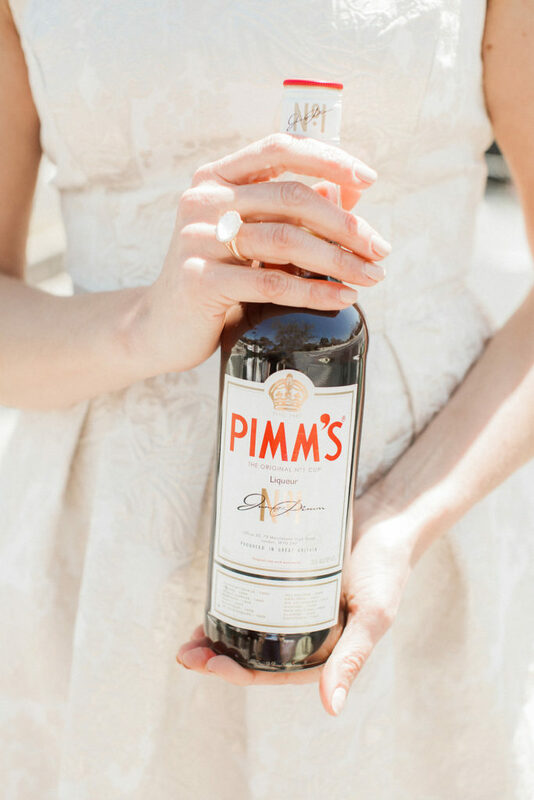 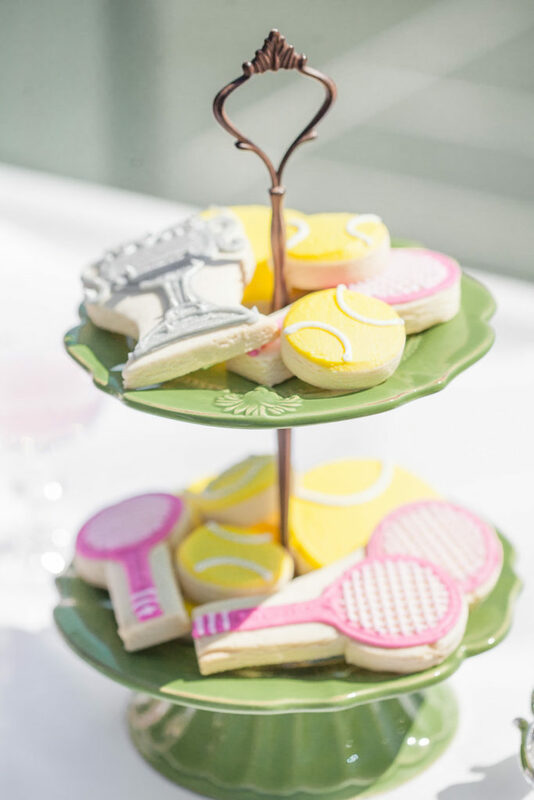 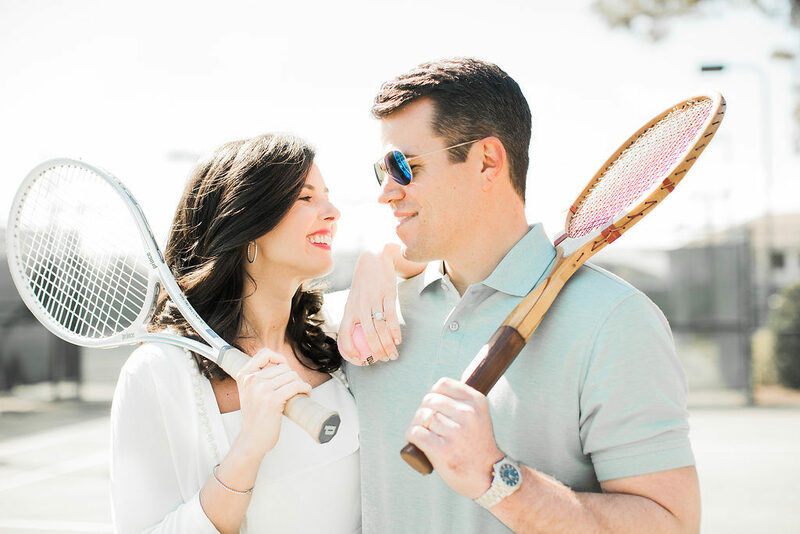 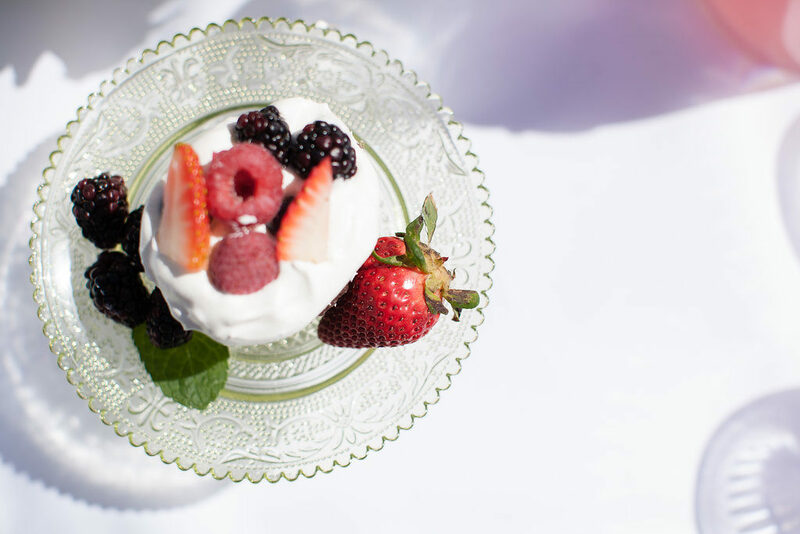 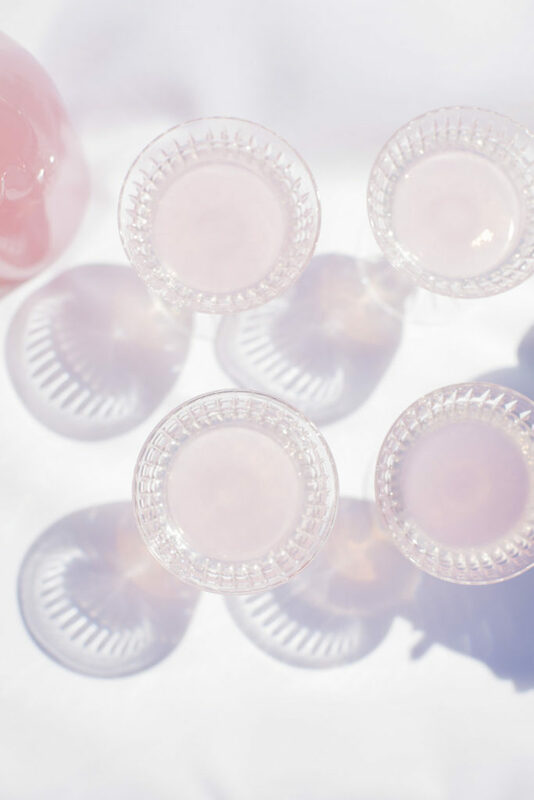 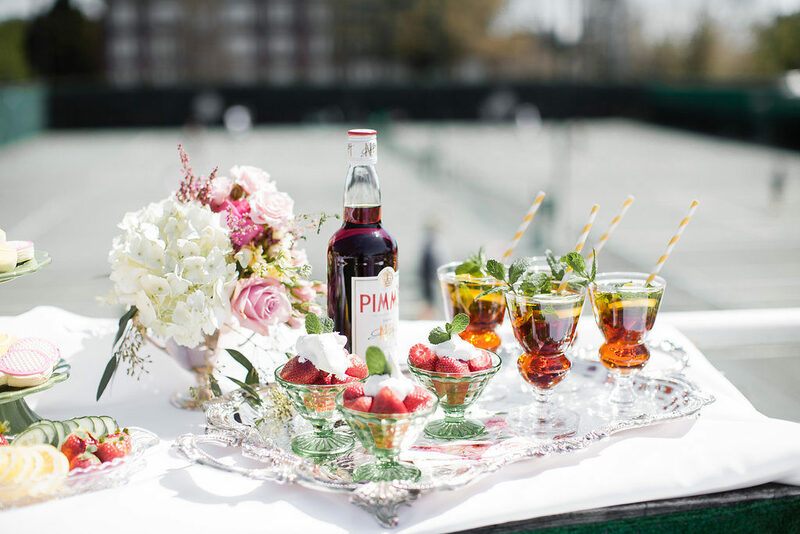 Pimm’s, vintage tennis racquets, romantic pastel colors, strawberries with cream and beautiful smiling faces. 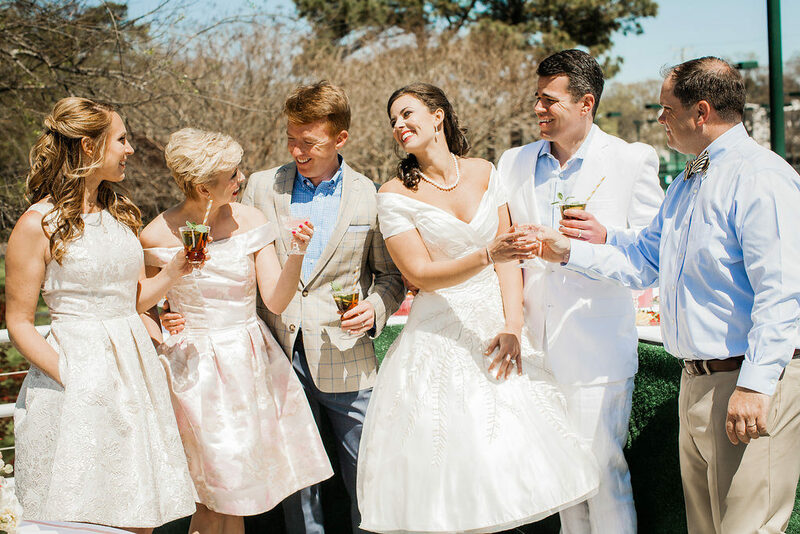 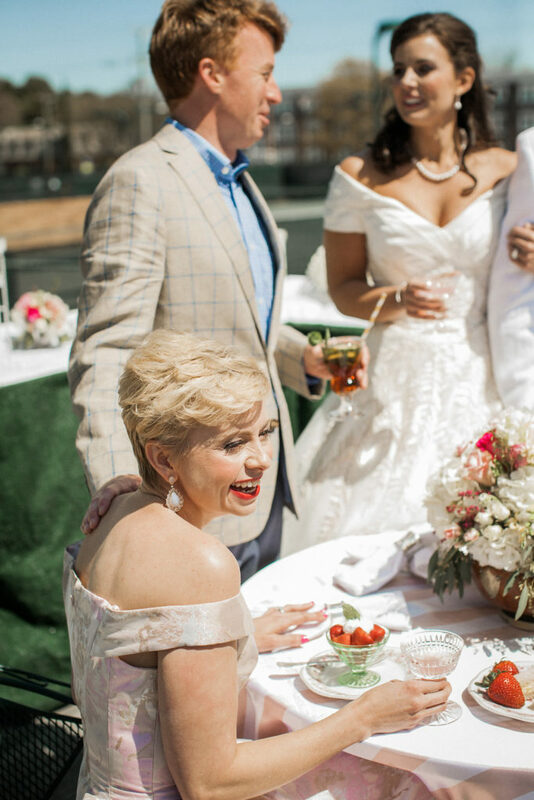 When the talented Amy Stevens, Owner of A Lively Affair, asked us to assist with decor styling for this editorial shoot at the Norfolk Yatch & Country Club how could we say no to this perfect Prefect Love Match! 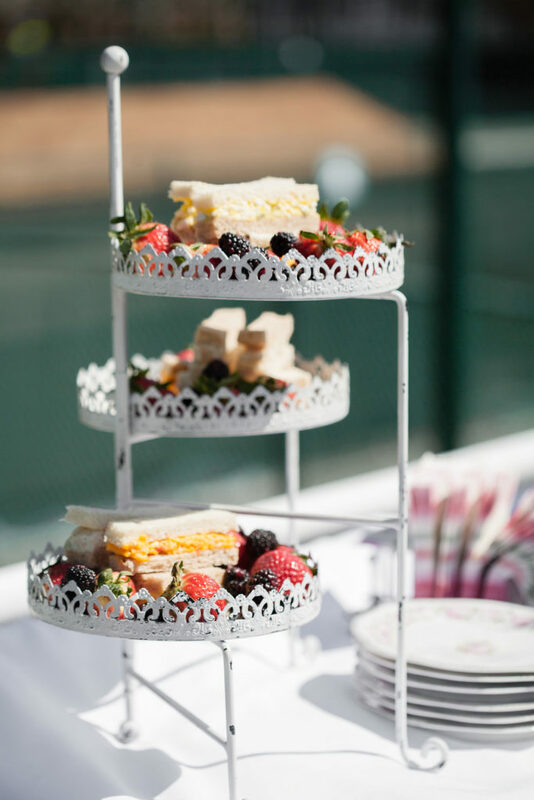 “Widely regarded as the most prestigious tournament, Wimbledon is likely the pinnacle in one’s career for a tennis player. 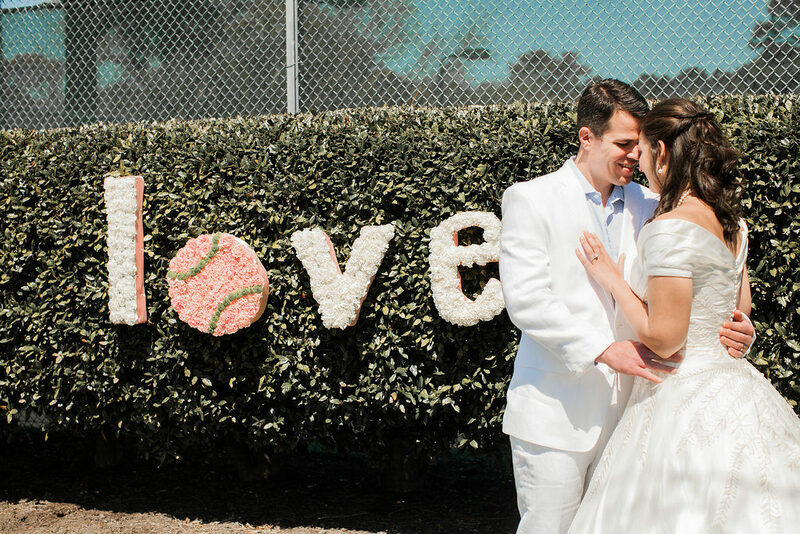 Grass courts, a smart dress code and an event steeped in tradition. 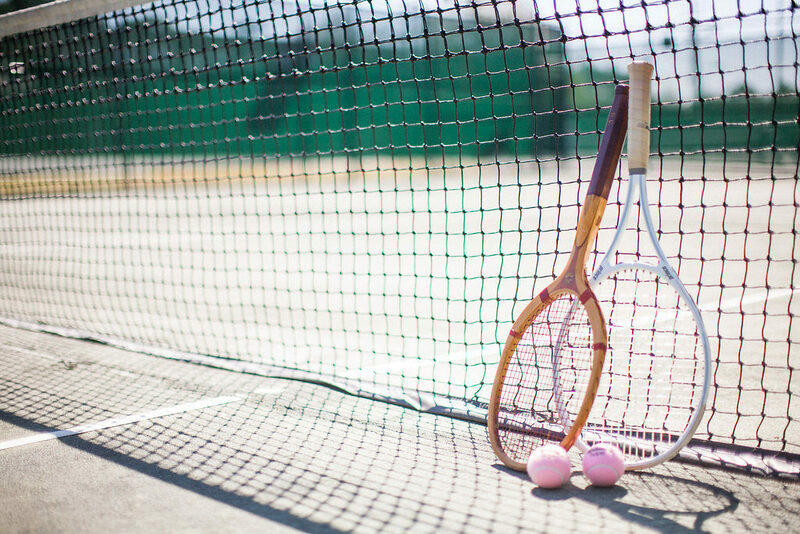 All a player hopes for is a perfect match. 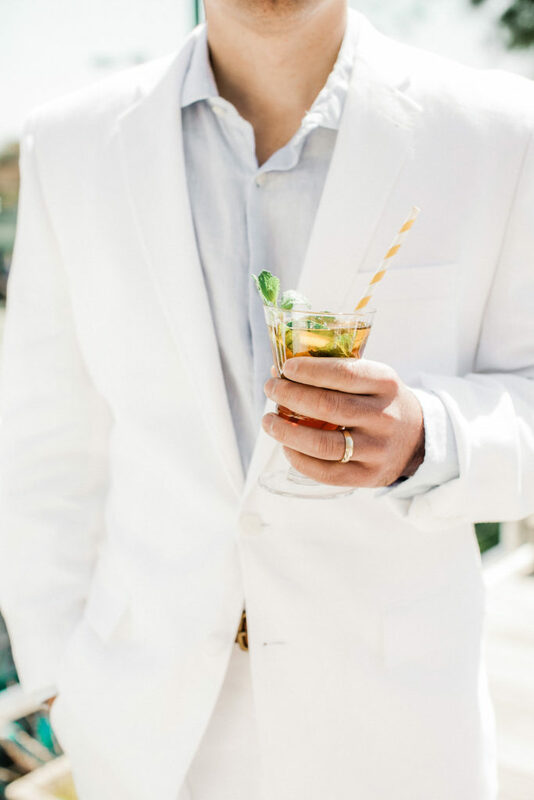 Add ice to a chilled tall glass. 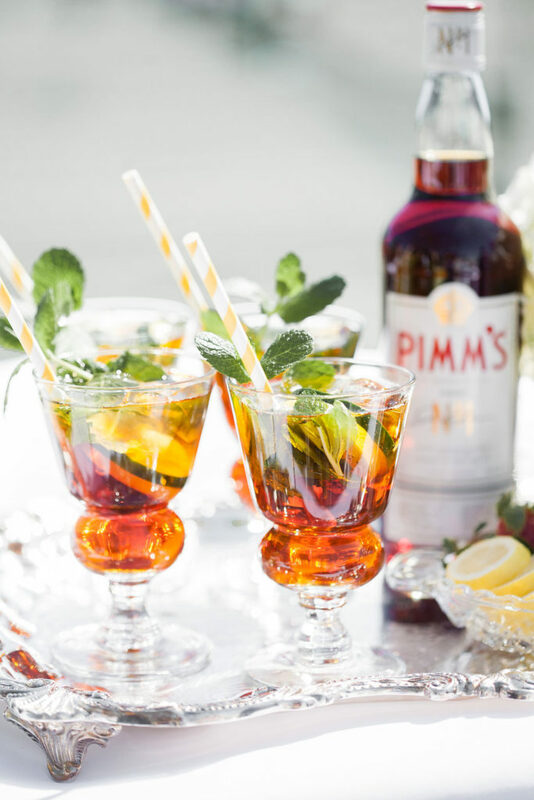 Add the Pimm’s and lemonade or lemon lime soda. 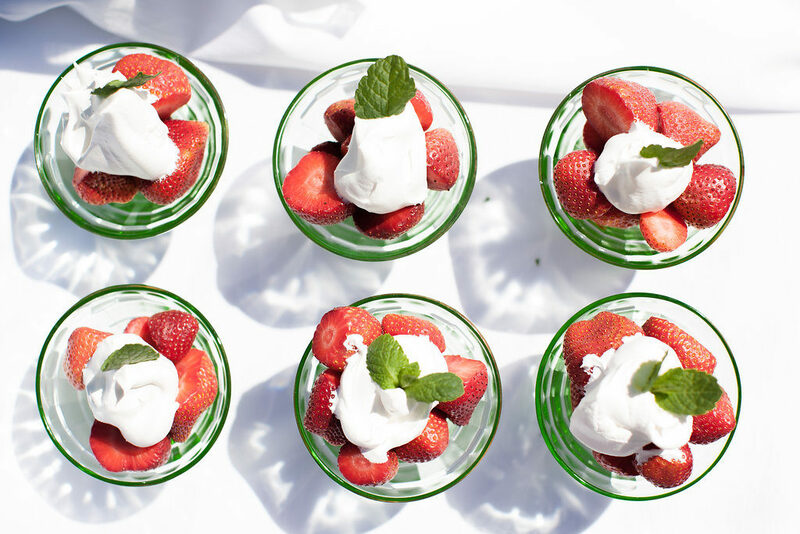 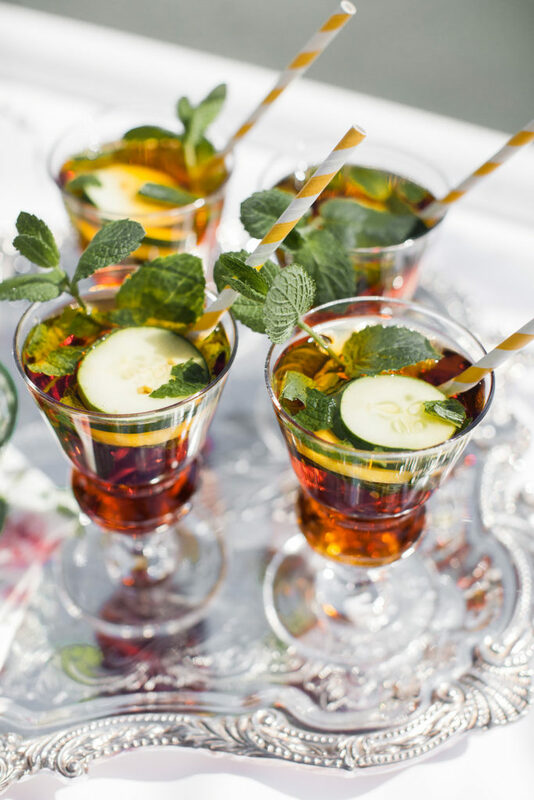 Stir gently, and garnish with the mint sprig, cucumber slice, strawberry slice and apple slice.